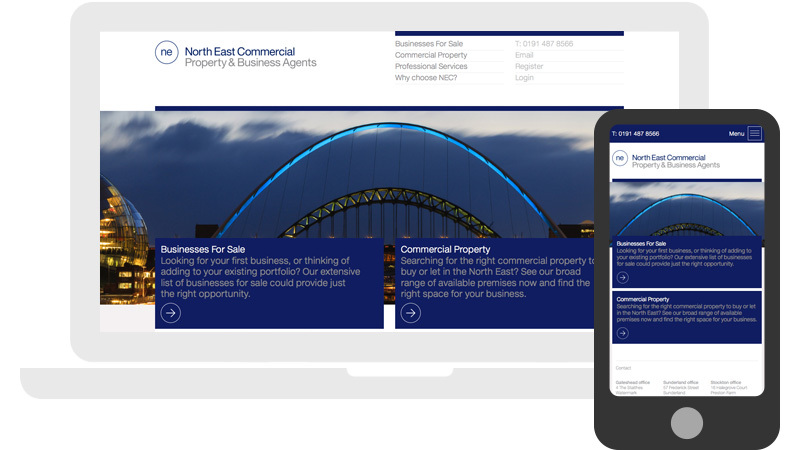 All day long:Wordpress development, responsive front-end, bespoke CMS & business systems, PHP/MySql. If the job is right:UX design, UI design, e-marketing design and build. Not my thing:.net, C#, native app development, email support, server management. 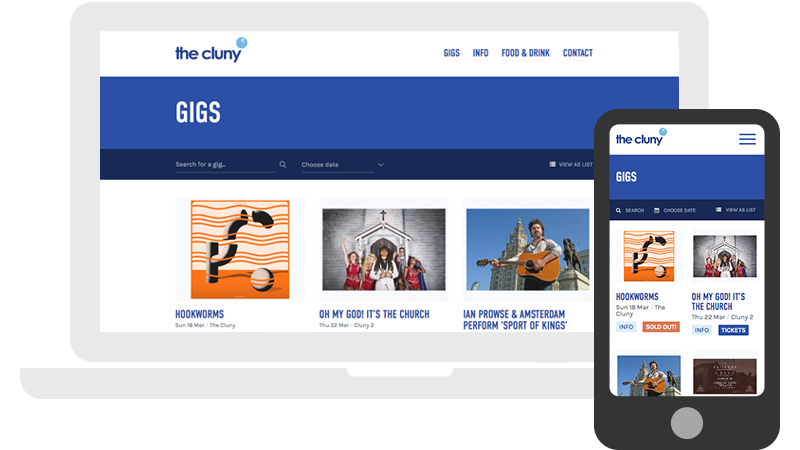 Bepsoke Wordpress theme design + development for independent music venue The Cluny. Features full event management and G-Suite API integration. Bespoke responsive Wordpress theme development. 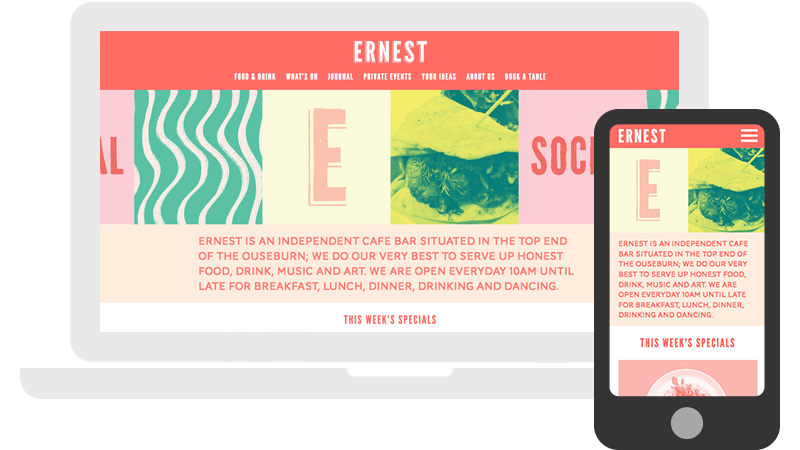 Bespoke responsive Wordpress theme development for the lovely folks at Ernest. 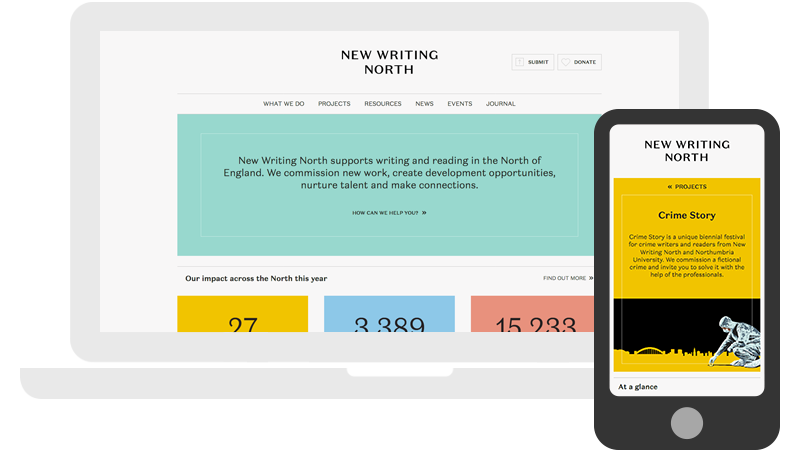 Responsive Wordpress theme development for New Writing North as part of ther brand re-launch. 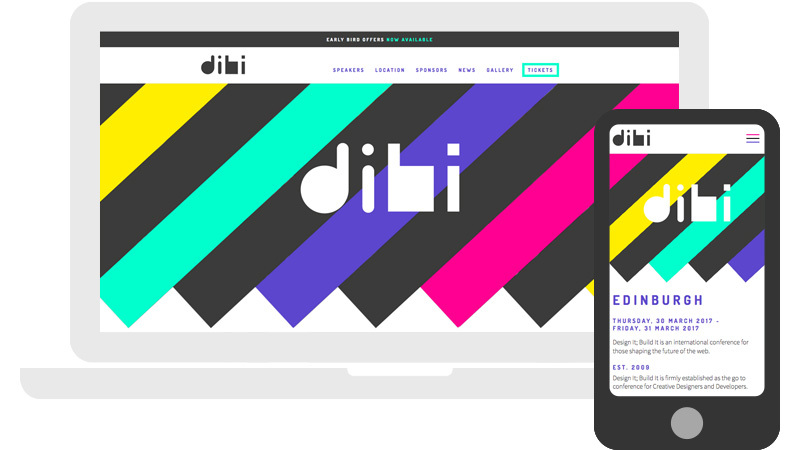 Bespoke responsive Wordpress theme development for the brilliant Design It, Build It Conference. 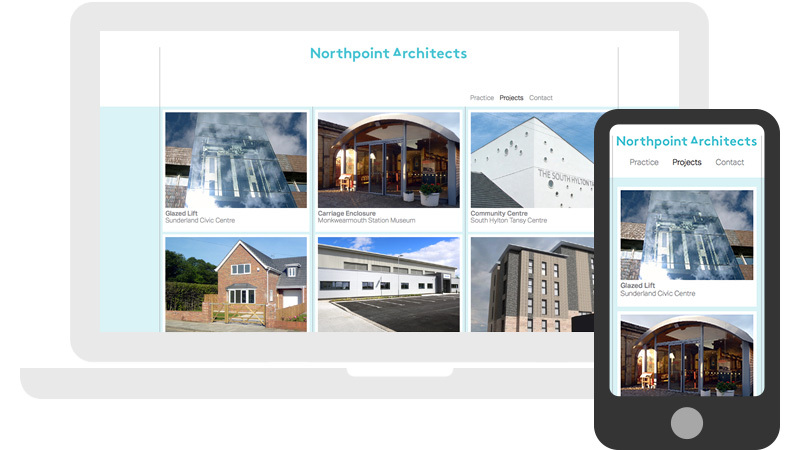 Bespoke CMS and Property Management System using my own Pipes CMS platform. 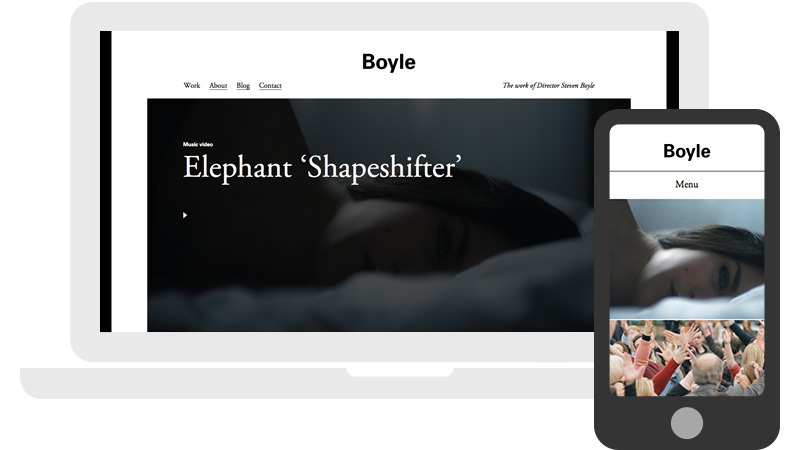 Responsive Wordpress theme development for director Steven Boyle. Working with Guerilla's creative team, I was responsible for the wireframes and site architecture and then I created a bespoke responsive Wordpress theme based on Guerilla's design work. 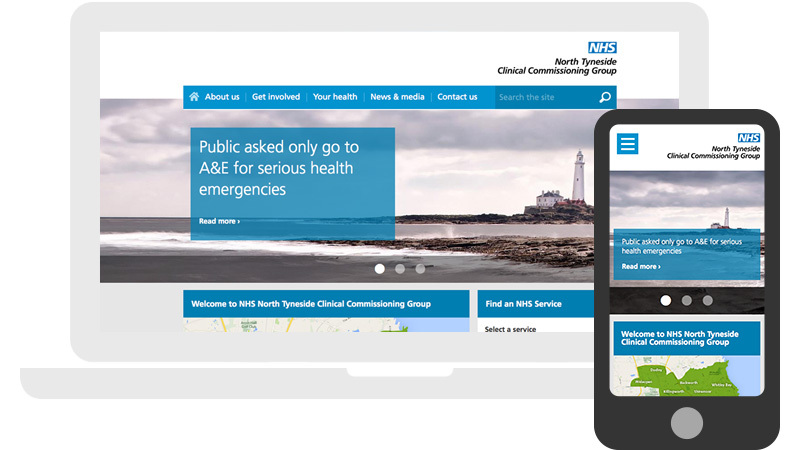 The Wordpress theme taps into the NHS Choices API to retrieve local NHS service data. 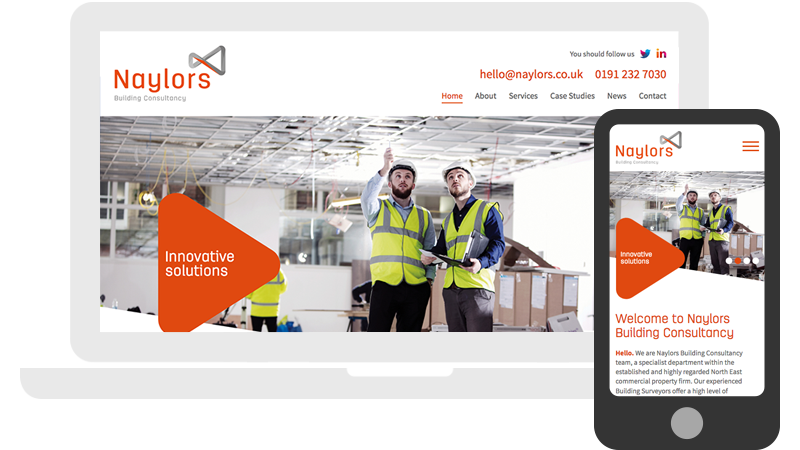 Responsive website development using my own Pipes CMS platform. 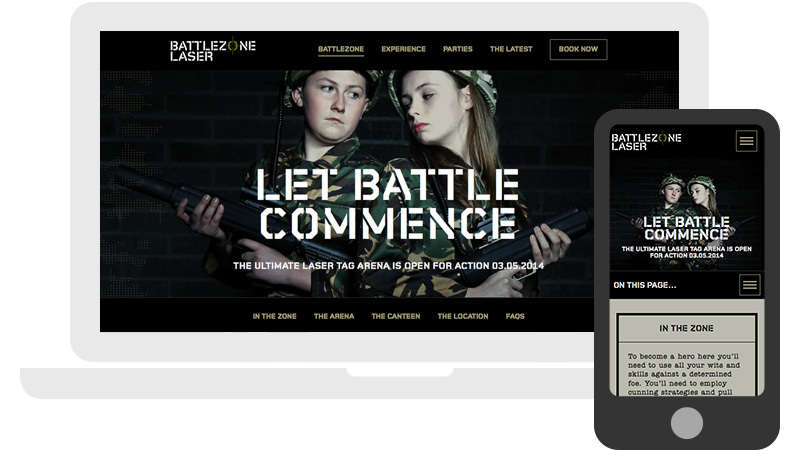 Bespoke development of the Battlezone Laser website using my own Pipes CMS platform including an online booking facility which hooks up to their booking and scheduling system. Pipes CMS is my own in-house CMS platform. The approach taken was to create an intuitive system that removes all of the unnecessary and confusing features that typical off-the-shelf systems offer. 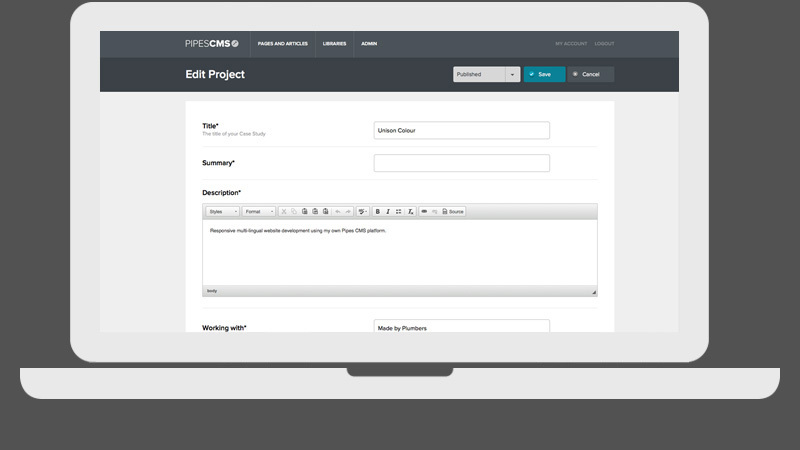 The CMS includes out of the box functionality such as pages, articles, multi-lingual and multi-territory support, image / media asset management and manipulation, user management, a static caching system to serve html files along with many other customisations on a per-project basis.